Alot of the time, i post photos on this site, without telling you what they are, and where they took place… i thought i’d better change this, and give a brief description of some of these photos (maybe continue at a later date with some of the others). 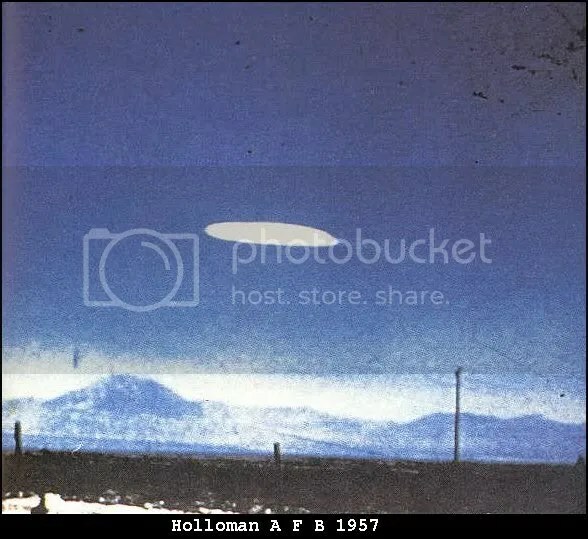 Photo taken around 1.30pm (16th october,1957) whilst driving on Highway 54 (south of Alamogordo, New Mexico); photo taken by Ella Fortune. 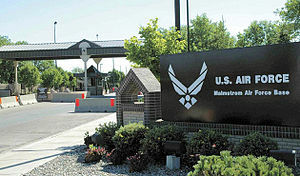 It was near the Holloman Air Force Base, and close to the site of the first atomic explosion (in 1945). 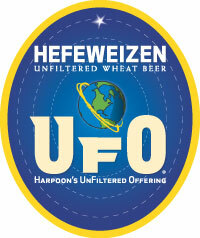 There is much debate as to what this is…. 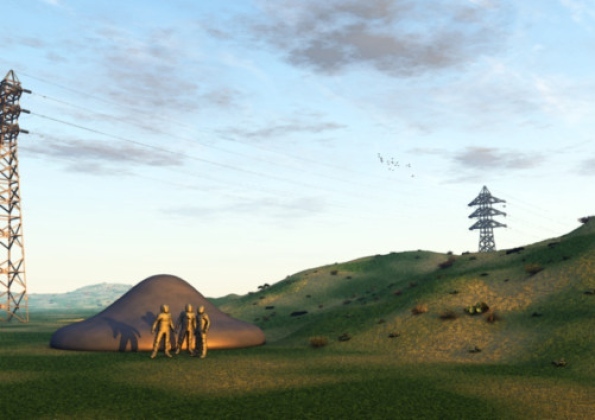 some say it is a lenticular cloud (although this is disputed, due to the fact, that it reflects too much light to be a cloud), others a balloon; however, as far as i’m aware, its origin has not been established. 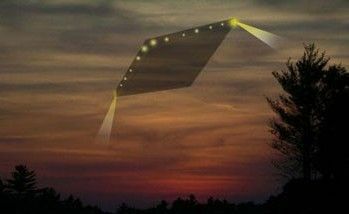 The UFO was hovering motionless. 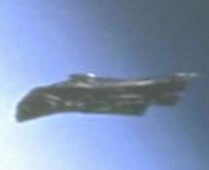 Interestingly, Captain Ray Bowyer, from the recent channel Island sighting 2007, suggested that he saw something similar to this photo. This can be seen from the “Richard and Judy show”.Someone has very kindly posted it on you tube and it can be seen below….lasts around 6 mins. 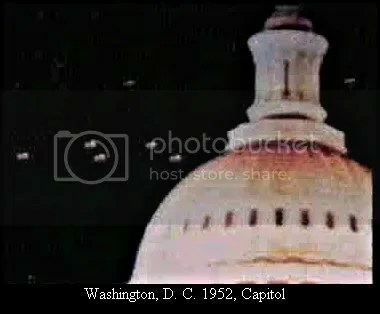 In july 1952, there was a major wave of sightings over Washington DC: this photograph looks like it is capturing the formation of lights hovering over the capital building. 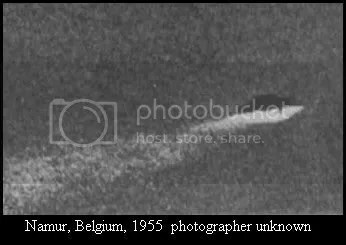 However, with further inspection, it shows flare from street lamps, the source being from the bottom of the photo, boucing internally off the camera lens. 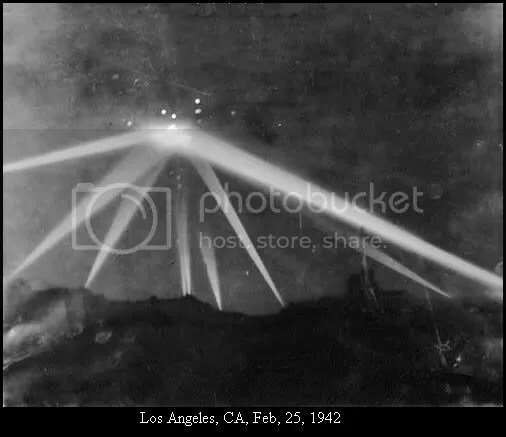 25th febuary, 1942, ufos were reported over Los Angeles, California. 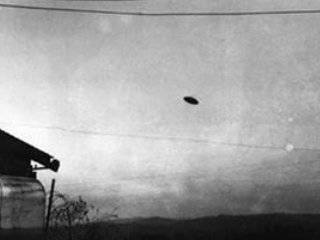 The sightings were linked to a japanese invasion that never happened, but as can be seen here, gunfire (for over an hour) was fired at the objects? (this was only weeks after the japanese attack on Pearl habour, and therfore the western coast was on war alert). 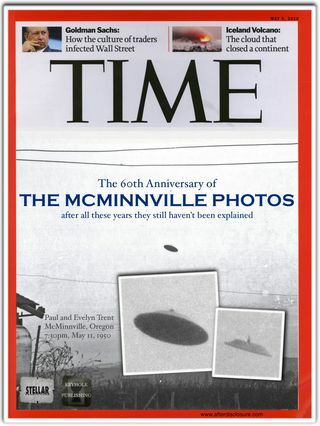 Searchlights are evident in this photo, no ufos were shot down, and 3 people were accidentally killed. 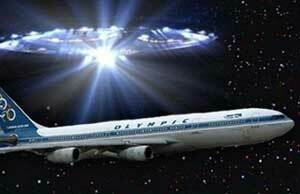 Witnesses reported seeing a large dark object, that went down the coast to Santa Monica. 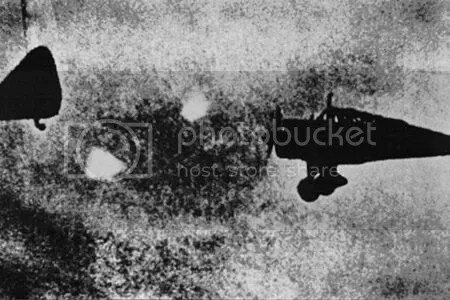 The famous Foo fighter photograph from the second world war: It shows 2 UFOs either side of japanese fighter planes, and the photo is believed to be dated to 1942 ,and photographed in the pacific (although this is not certain). The word foo fighter, was created after American pilots, used the catch phrase of the then popular cartoon character smokey stover, “where there’s foo there’s fire”. 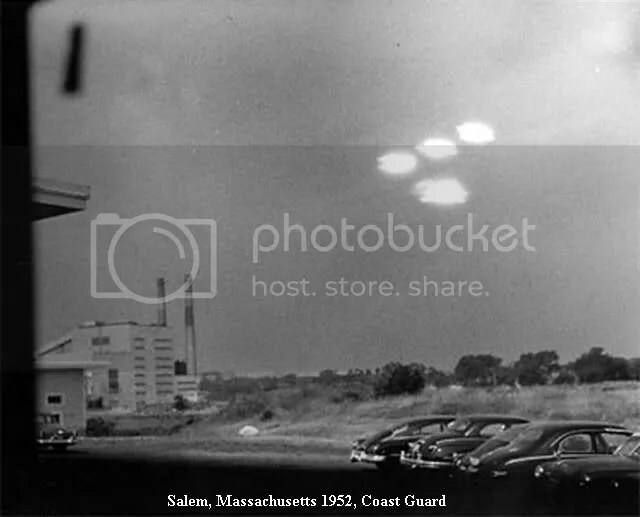 A US coastguard official, took this photo of a formation of UFOs from Salem, (16th July, 1952). 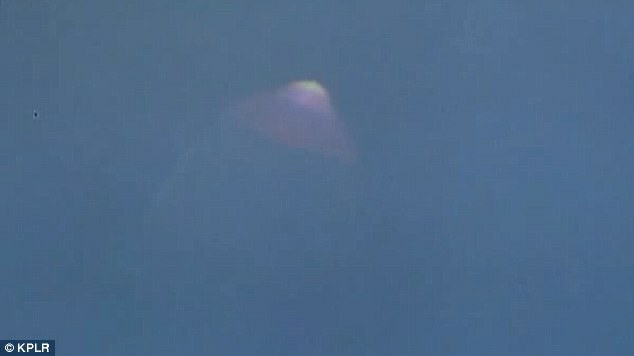 It was found out at a later date, that they were simply internal lights reflecting on the window of his office. On 5th june, 1977, this photo, part of a series of 3, was taken by Monsieur Muyldermans, an amateur photographer (the label above says unknown, but i have recently located the source). 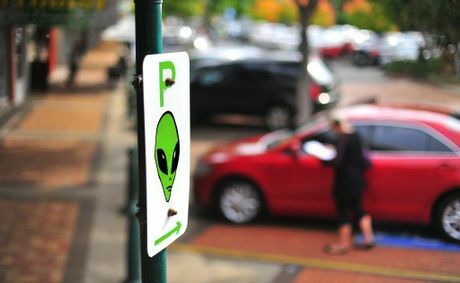 He claims to have seen a disc-shaped object from his car nearby Namur in Belgium. 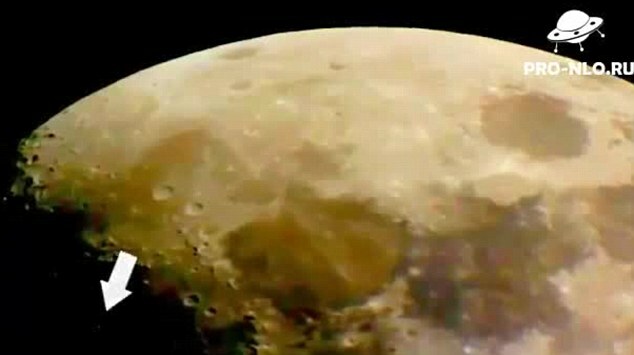 Analysis could not disprove this photo as a hoax at that time. 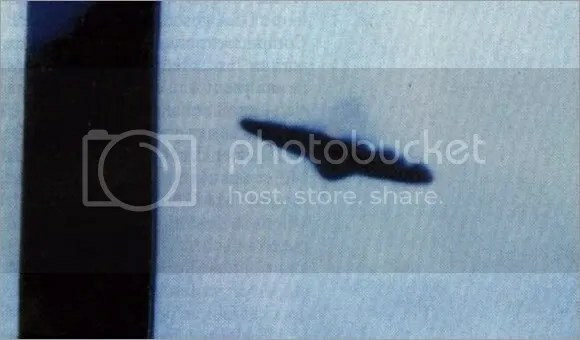 This photograph was captured by a passenger, in a vehicle around Puebla, Mexico (8th december, 1992), whilst there was a ufo sightings wave.